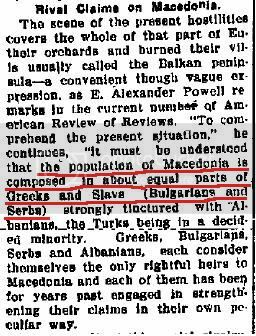 August 23 1906 – “The Atlanta Constitution”. 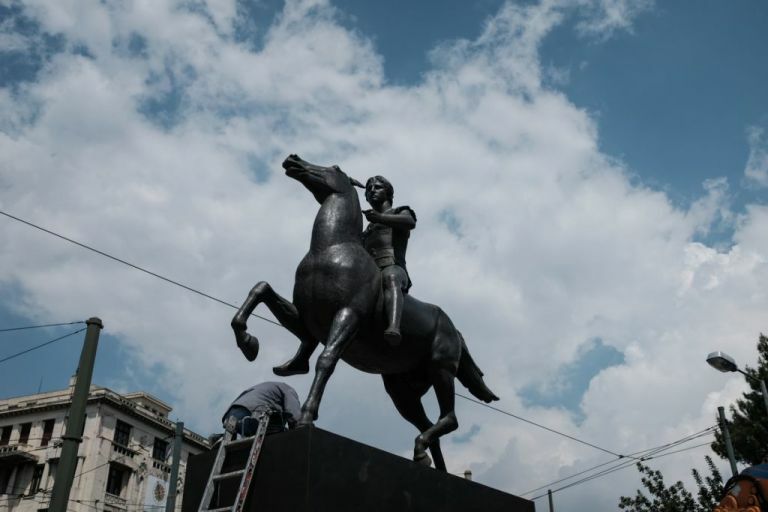 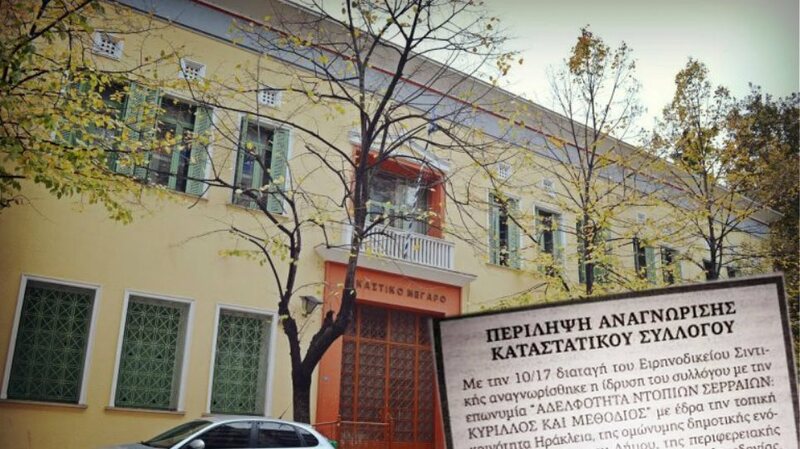 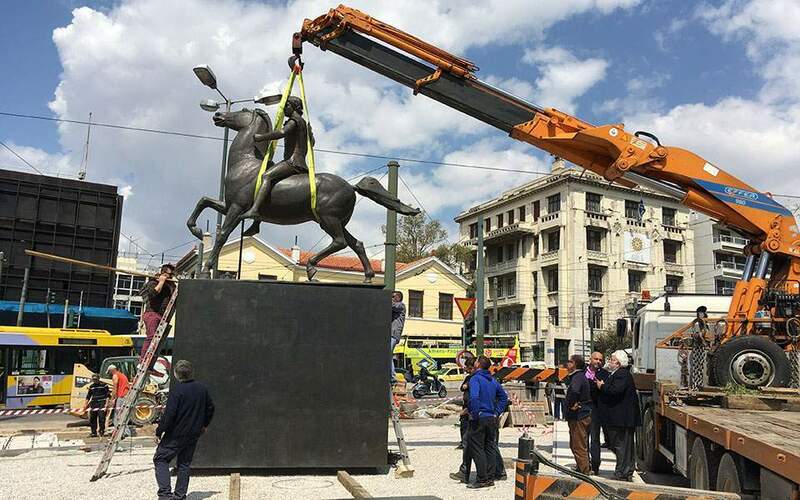 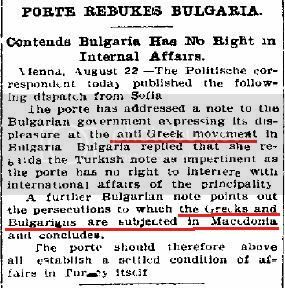 Turks acknowledge Greeks and Bulgarians in Macedonia that are being persecuted. 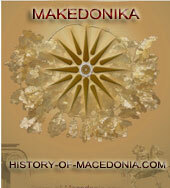 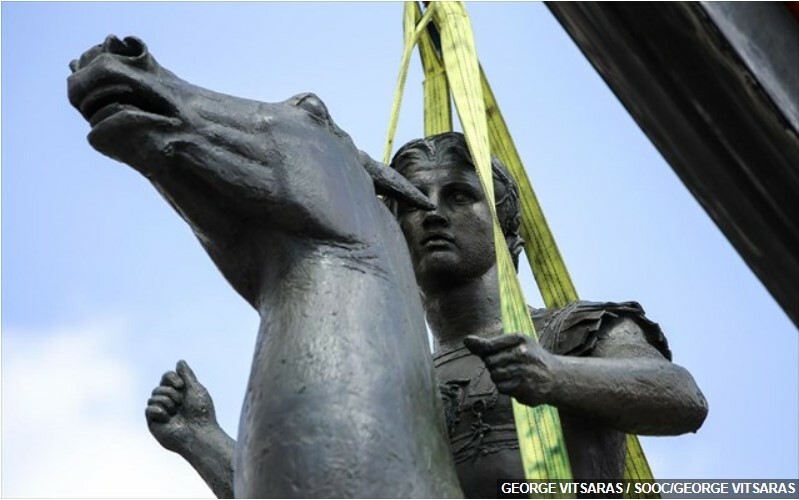 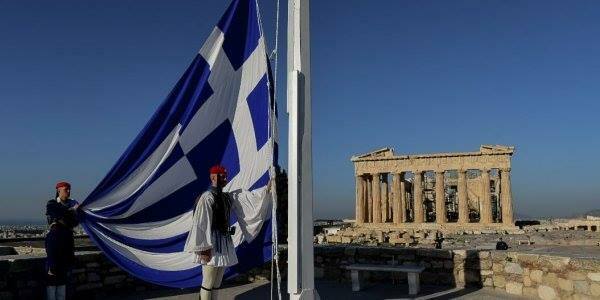 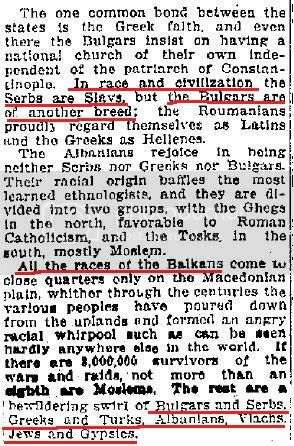 No sign of “Ethnic Macedonians” either. 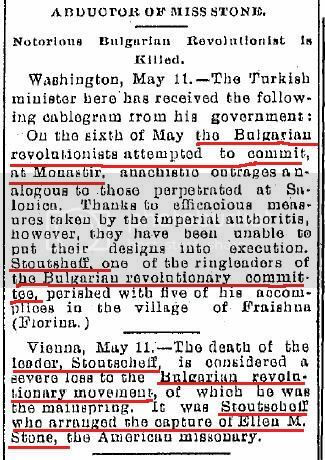 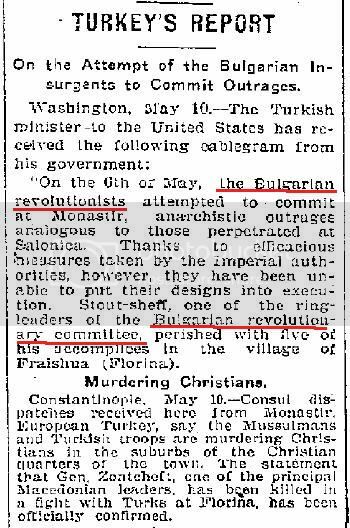 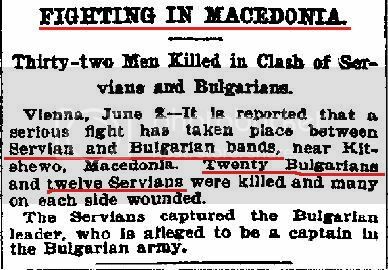 June 03 1905 The Washington Post – Again Bulgarian and Serbian bands.